HomeComic BooksComic Book NewsMs. 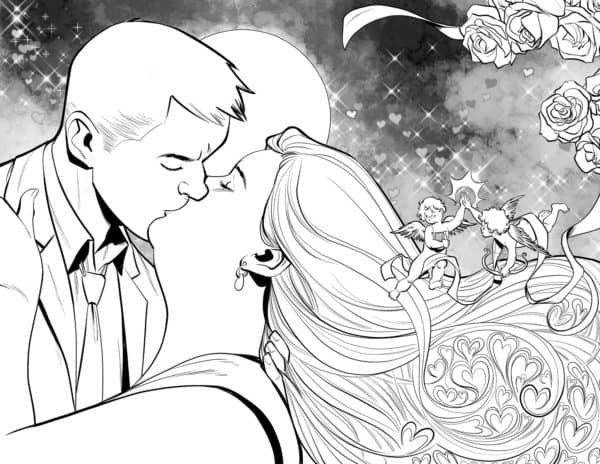 Marvel to Get her own TV Series? 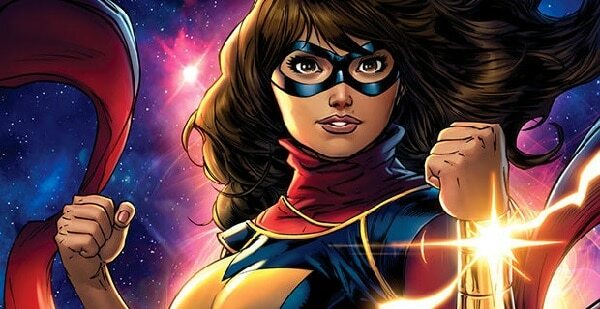 Ms. Marvel to Get her own TV Series? 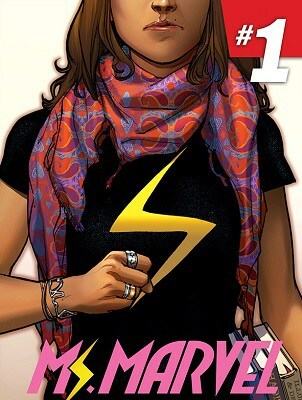 April 22, 2015 April Carvelli Comic Book News, Comic Books, Movies / TV, Pop Cult News Comments Off on Ms. Marvel to Get her own TV Series? It seems that we will not be getting one new Marvel TV show, but two. We had previously known that writer- producer John Ridley had been doing something with a Marvel TV show and we had known about the Agents of SHIELD Spinoff, so most of us connected the dots and assumed they were one in the same. We were wrong. 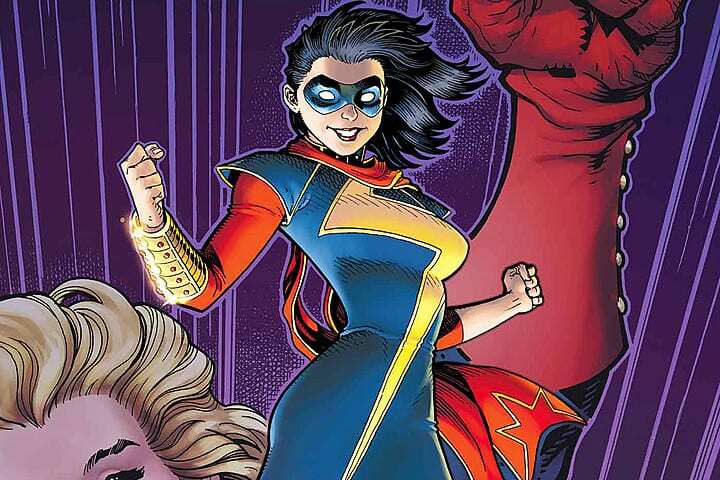 It appears that John Ridley may be working on a TV drama that is based around the newest Ms. Marvel, Kamala Khan, but so far everything has been kept under wraps and there is no confirmation. The interesting thing about the new Ms. Marvel is that her powers are not related to the former Ms. Marvel, Carol Danvers. She is an Inhuman whose powers allow her to change shape and stretch. She only took the name after Carol Danvers became Captain Marvel. The Agents of S.H.I.E.L.D have laid a lot of Inhuman groundwork so it will be interesting to see how this ties in to it all. Will the new series be about the Inhumans or Ms. Marvel? Will it be based in the real world or in their mountainous escape? 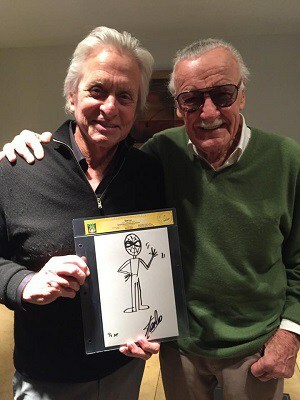 Romancing the Spider-Man with Michael Douglas and Stan “The Man” Lee! 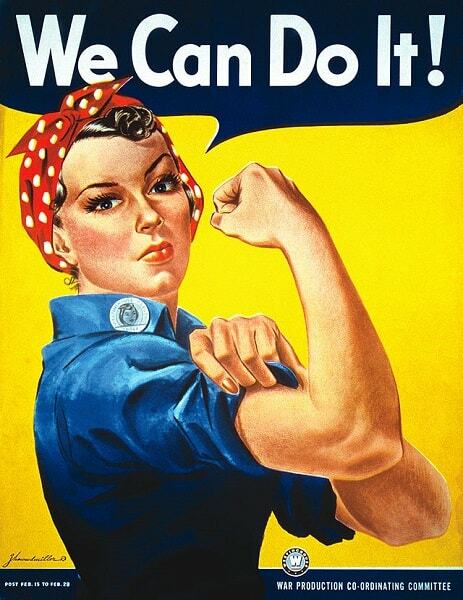 Norman Rockwell’s Rosie the Riveter Dead at 92! NBC Tells Donald Trump…..You’re FIRED!!! June 29, 2015 Manny Popoca Pop Cult News Comments Off on NBC Tells Donald Trump…..You’re FIRED!!! First Look at Captain America: Civil War Pics From Set! Crossbones, Falcon! May 15, 2015 Jason Bennett Comic Book News, Comic Books, News, Pop Cult News Comments Off on First Look at Captain America: Civil War Pics From Set! 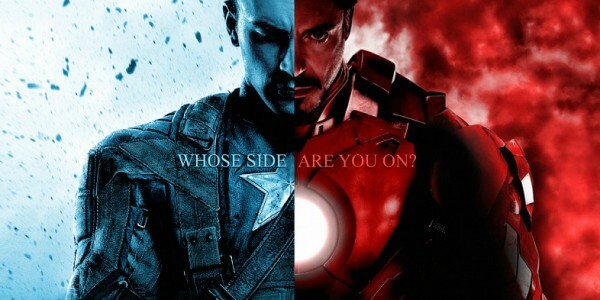 Crossbones, Falcon!